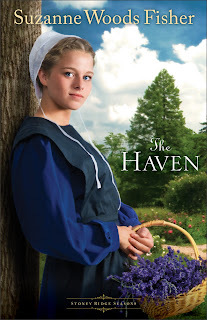 Audra Jennings: Win an eReader in Suzanne Woods Fisher's The Haven giveaway! Win an eReader in Suzanne Woods Fisher's The Haven giveaway! Celebrate the newest book in the Stoney Ridge Seasons series with Suzanne by entering Suzanne Woods Fisher's 4 eReader Giveaway. Also RSVP for the Live Facebook Party and Video Chat on 8/30! Check out reviews of The Haven!